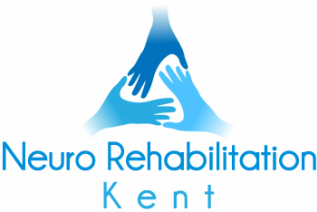 We provide specialist neurological physiotherapy services based in the community, around the West Kent and bordering areas. We are committed to providing a high quality professional service, with a friendly, personal approach, aimed at helping individuals reach their full potential. We are able to provide physiotherapy input within your own home or residential care setting, working alongside family carers or care staff where required. We have clinic based appointments in Sevenoaks at Springbank Clinic and in Tonbridge at Tonbridge Clinic. We can also arrange to work with you in other community settings such as a gym. Following initial treatment we can provide on-going, long term management within a community setting and signposting to other services. Contact us for an appointment 01732 451352 or 07831 600060. Please sign up here to receive our newsletters. I agree to my personal data being stored and used to receive the newsletter. I agree to receive information about Neuro Rehabilitation Kent eg. updates, newsletters, workshops and classes.